Dès qu’une œuvre tombe dans le domaine public, elle peut être « uploadée » sur le site archive.org. La liste ne peut donc que s’agrandir. Pour les cinéphiles, c’est une véritable caverne d’Ali Baba. On peut déjà y trouver près de 5000 long-métrages, regardables en streaming, mais également disponibles en téléchargement (très souvent de haute qualité). 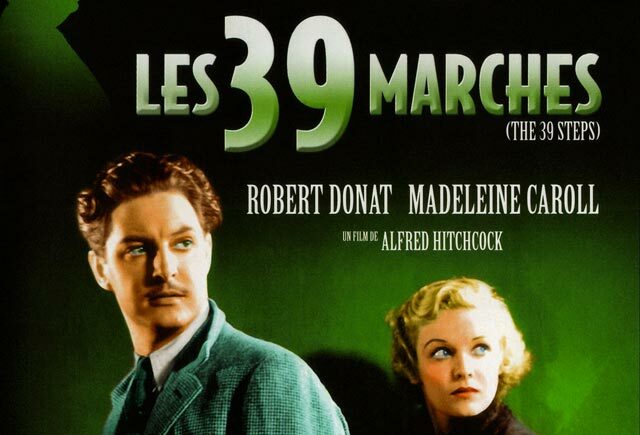 Films noirs, films d’horreur, cinéma Bis, screwball comedy, le choix est vaste. 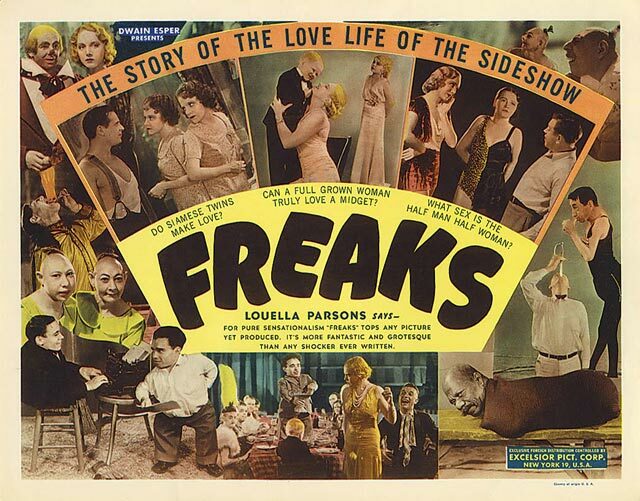 Freaks : La Monstrueuse Parade (Titre original : Freaks) est un film culte américain réalisé par Tod Browning, sorti en 1932. 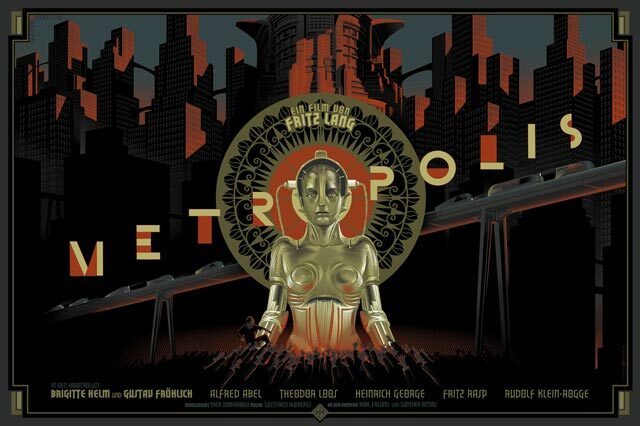 Metropolis : film expressionniste de science-fiction allemand produit pendant la courte période de la République de Weimar. Réalisé en 1927 par le réalisateur autrichien Fritz Lang, le film est muet et en noir et blanc. Le scénario est écrit par Lang et sa femme, Thea von Harbou avec comme acteurs Brigitte Helm, Gustav Fröhlich, Alfred Abel et Rudolf Klein-Rogge. Le film est produit dans les Studios Babelsberg par UFA (Universum-Film AG). The 39 Steps : A 1935 film directed by Alfred Hitchcock. It is loosely based on the novel The Thirty-nine Steps by John Buchan. 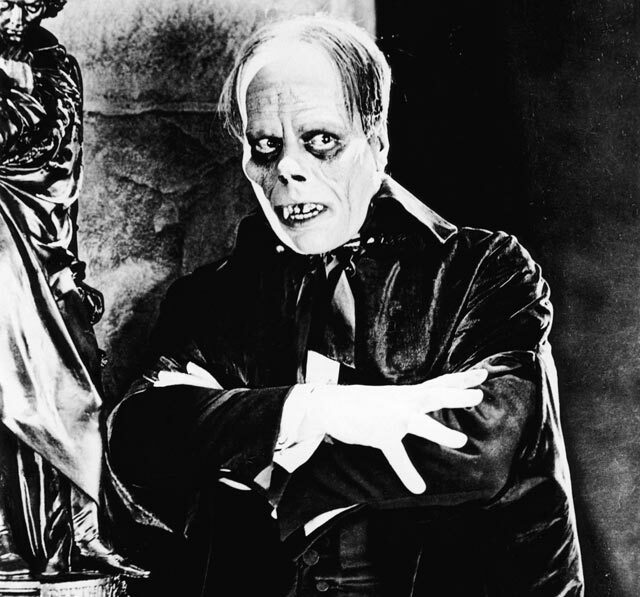 The Phantom of the Opera : A 1925 film adaptation of the novel by Gaston Leroux, this silent film version stars the infamous Lon Chaney as the Phantom. 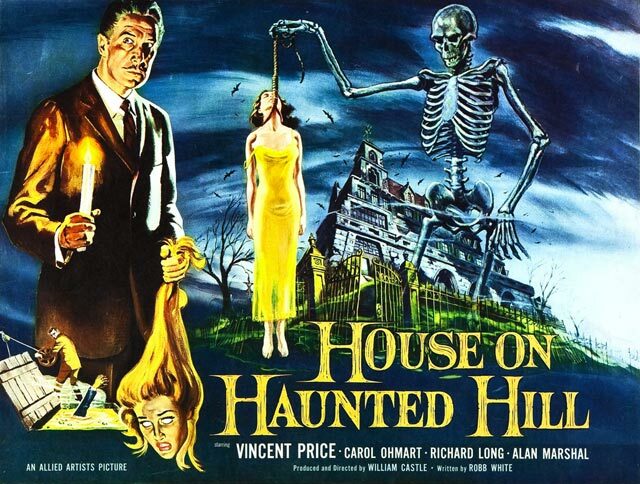 House on Haunted Hill : The 1959 version of the story of a man who invites people into his home full of ghosts to spend the night, and if they make it, they will earn money. 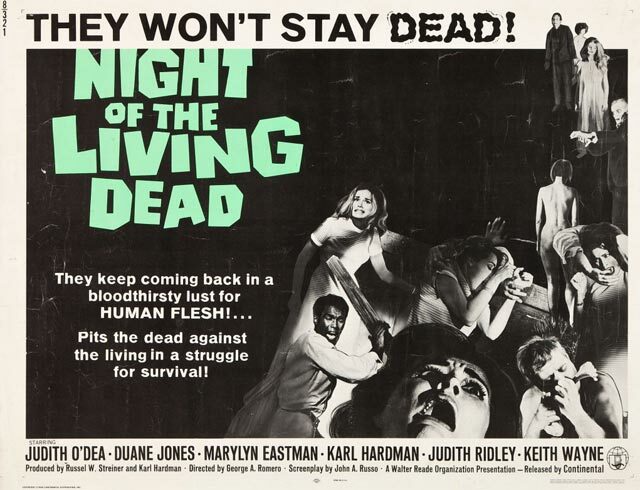 Night of the Living Dead : The first of the “Living Dead” films by George A. Romero. Even though it was made in 1968, it fell into the public domain immediately because the copyright notice was inadvertently left off the finished film. 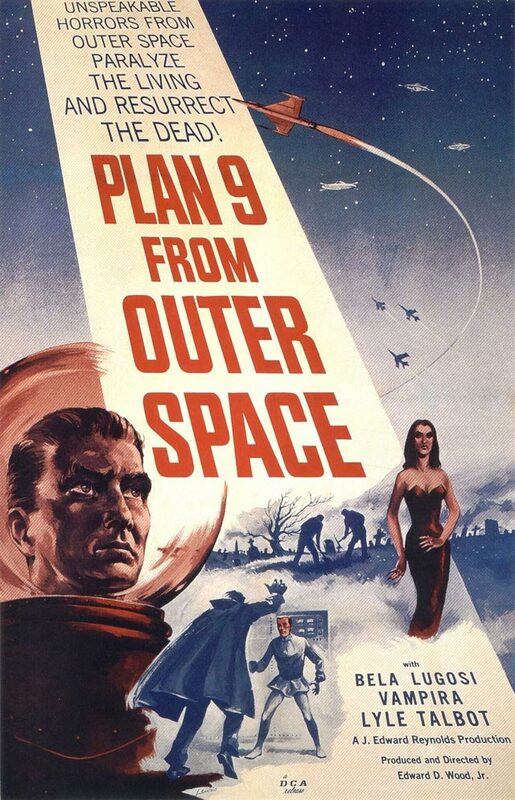 Plan 9 from Outer Space: Considered by many to be one of the worst films ever made, Ed Wood’s “classic” has to be seen to be believed. 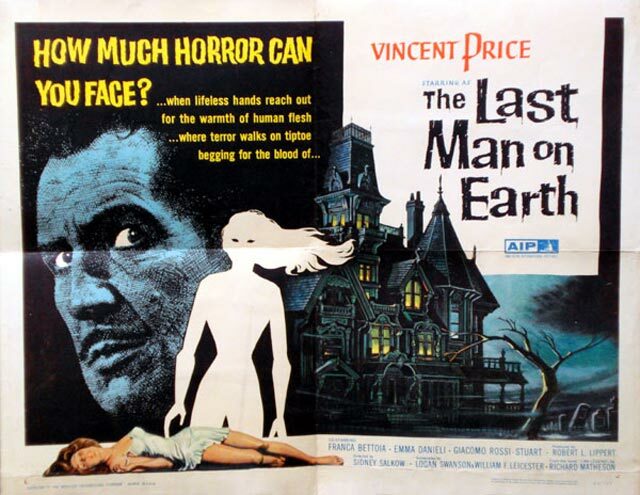 The Last Man on Earth: Starring Vincent Price, this was the first film adaptation of the novel I Am Legend by Richard Matheson. 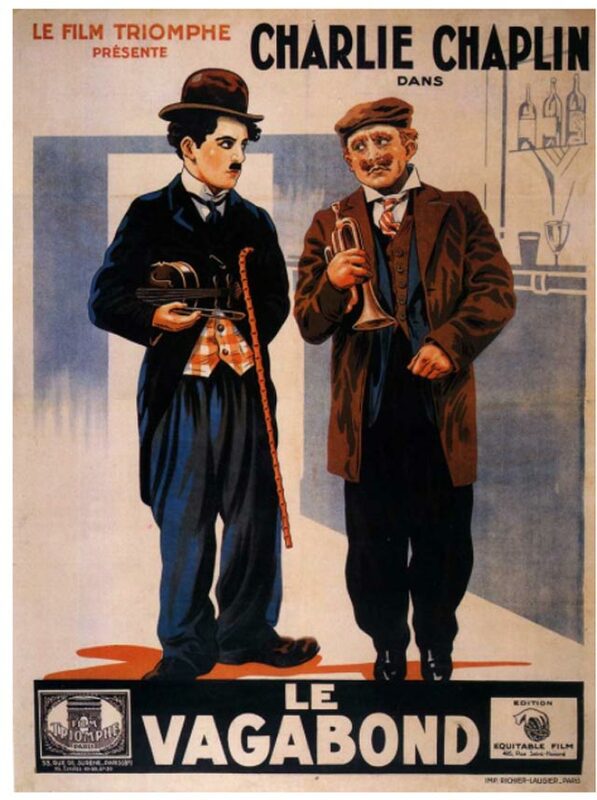 The Vagabond : Charlot musicien (ou Charlot vagabond ou Charlot violoniste) marque une étape importante dans l’œuvre de Charles Chaplin puisque apparaissent, pour la première fois, des éléments mélodramatiques dans l’un de ses films. 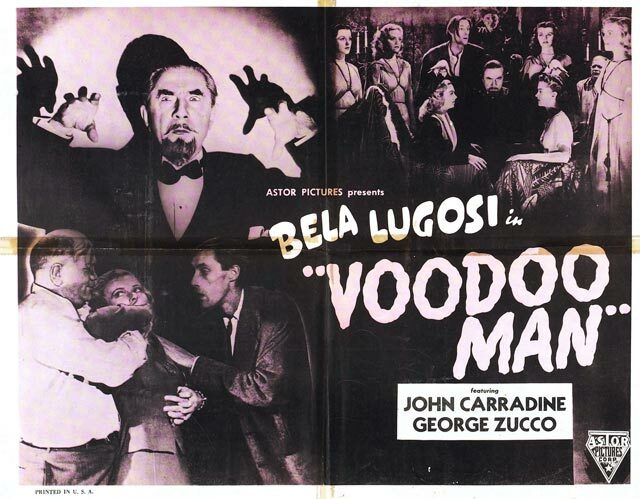 Voodoo Man (1944) : film d’horreur américain réalisé par William Beaudine et sorti en 1944 avec Bela Lugosi, George Zucco et John Carradine. 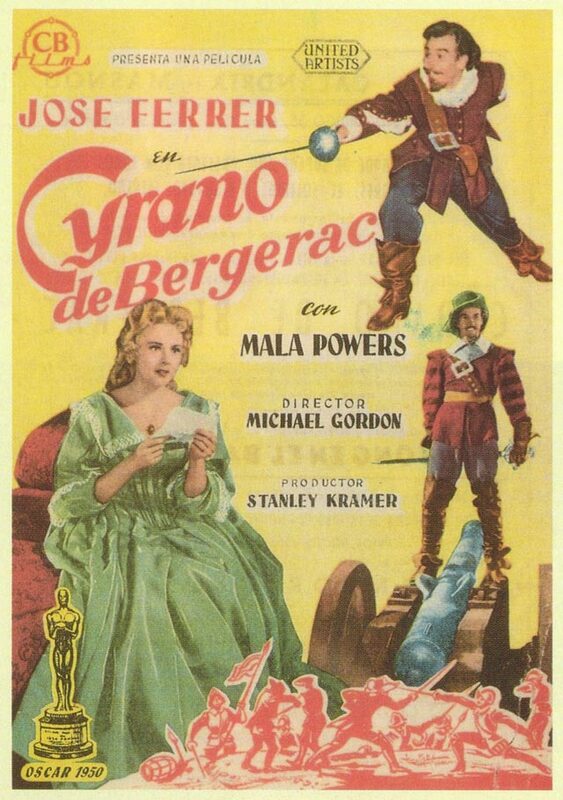 Cyrano De Bergerac (1950) : film américain réalisé par Michael Gordon, sorti en 1950. Il s’agit de l’une des nombreuses adaptations cinématographiques de l’œuvre d’ Edmond Rostand, Cyrano de Bergerac. Scrooge : 1935 British fantasy film directed by Henry Edwards and starring Seymour Hicks, Donald Calthrop and Robert Cochran. Hicks appears as Ebenezer Scrooge, the miser who hates Christmas. 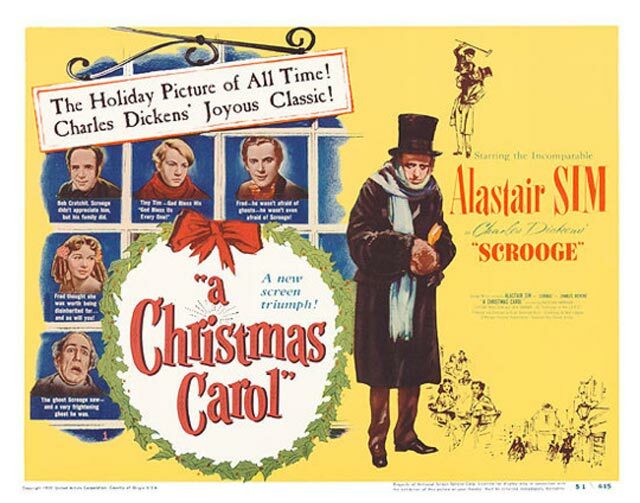 It was the first sound version of the Charles Dickens classic A Christmas Carol, not counting a 1928 short subject that now appears to be lost. Hicks had previously played the role of Scrooge on the stage many times beginning in 1901, and again in a 1913 British silent film version.